Occupying the only house on the block in Uptown Minneapolis, Uncommon Grounds provides unique ambiance in an elegantly renovated Victorian country home from 1877. 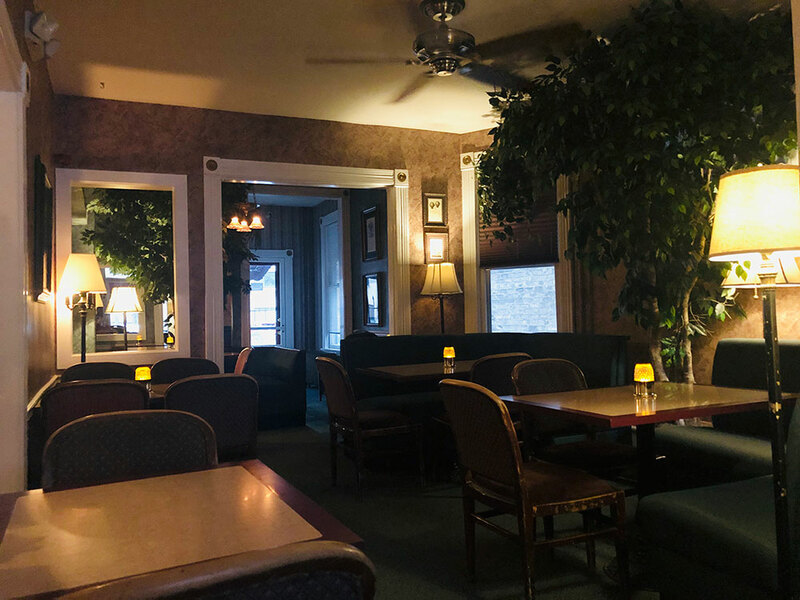 Bring your friends to share the romantic, warm, candlelit atmosphere and appreciate the huge mirrored coffee bar alcove with its brass ceiling and matching 50-year-old espresso machine from Italy. Step in on carpet and socialize in plush booths with smooth espresso drinks, private label desserts, great music, and award winning chai. Take in the warmth of spring, summer, and fall on the front patio and wraparound porch while enjoying the ever entertaining Uptown scene. 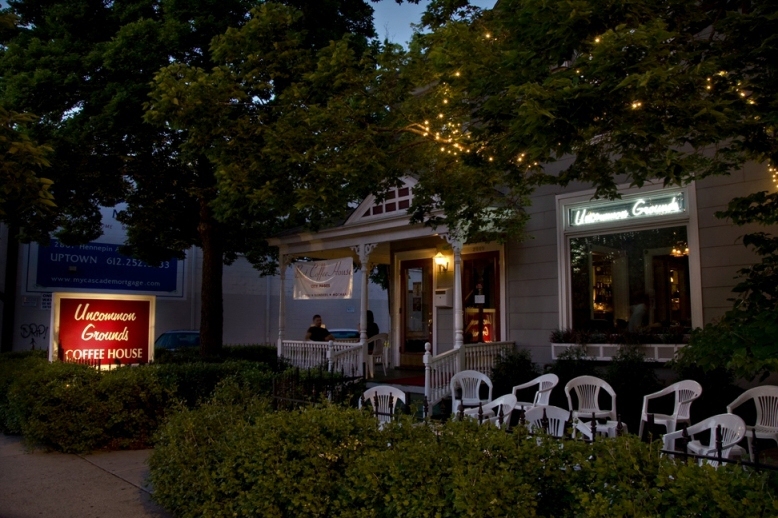 Voted Best Coffeehouse with numerous awards and write ups that include everything from local papers to Rachael Ray's magazine, Uncommon Grounds is the pre-theater and after dinner place to relax with old friends and meet up with all your new ones. We are proud to offer the smoothest, richest coffee that money can buy. You'll never get heartburn with our blend!